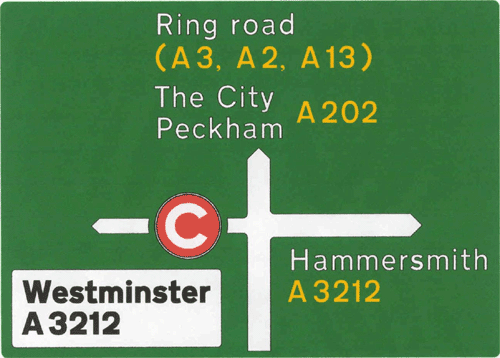 The Western Extension has now been removed and the Congestion Charge boundary zone is back to its original scheme. Soon after the introduction of the charge, newspapers began to speculate that the extension of the congestion charging zone would form part of Livingstone's manifesto for re-election as mayor (under the Labour Party banner) in 2004. In February 2004, TfL issued a consultation document on the expansion of the zone to the west, including a map of the enlarged zone that would cover the rest (western portion) of Westminster and the Royal Borough of Kensington and Chelsea. In August 2004, following Livingstone's re-election in the June 2004 mayoral election, the results of the consultation were published. A substantial majority of respondents did not want the extension, however Livingstone said he was going ahead and that the consultation was a charade. Following on in May 2005 TfL announced a further consultation period with specific proposals about the extensions. These included a plan to reduce the operating hours of the charge by half-an-hour to "boost trade at London's theatres, restaurants and cinemas". At the end of September 2005, London Mayor Ken Livingstone confirmed the western expansion of the congestion charge, to come into effect on 19 February 2007 despite the majority of residents opposing it in the two consultations. The anticipated start up costs were £125m with operating costs of £33m; expected gross revenues are expected to be £80m resulting in nett revenues of £50m. It was expected that this extension would have increased congestion in the zone by around 5% as the 60,000 residents in the new zone were entitled to the discounts available. Since the introduction of the western extension Transport for London has made a number of bus route changes to take advantage of the presumed higher traffic speeds and a greater demand for public transport. One new route (route 452) had been introduced and three others (routes 31, 46 and 430) had been extended. In addition the frequency of buses on other routes through the zone extension had been increased.